Is a Brazilian Jiu Jitsu Black Belt under Rob Kahn. 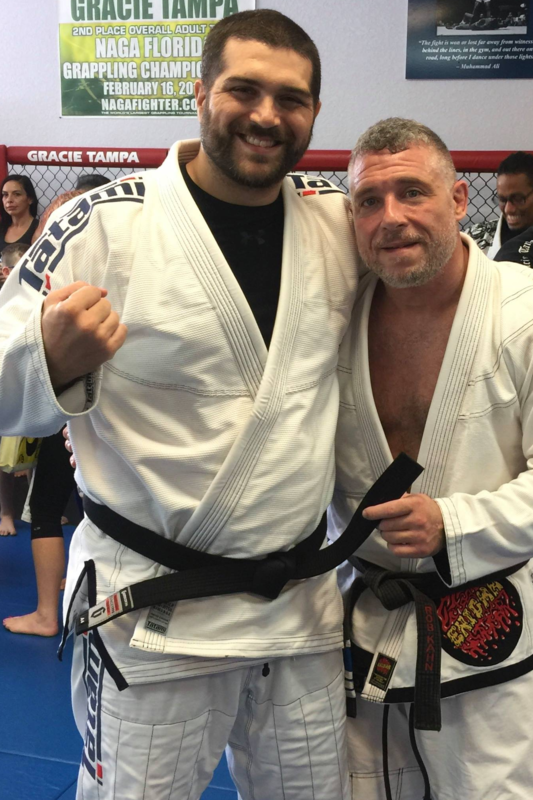 Jeff has trained in jiu jitsu since the mid 2000s. 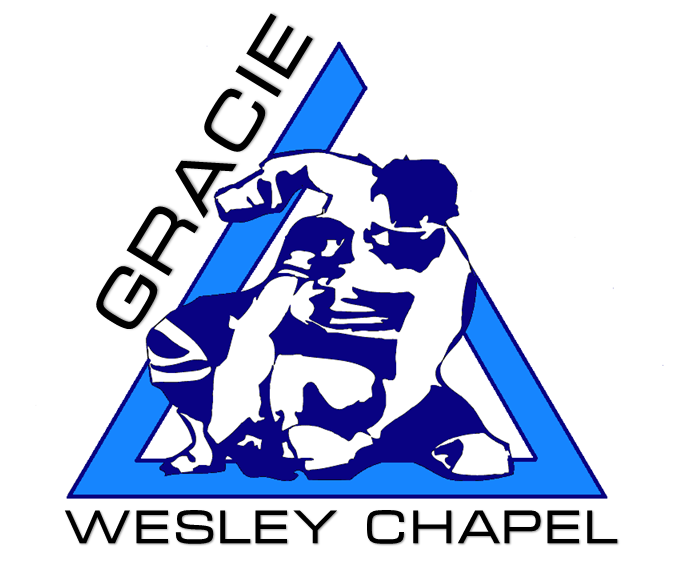 He moved to Tamp, FL in 2007 and has trained exclusively at Gracie Tampa under Rob Kahn since then. He has competed in over 20 grappling tournaments with first place wins in NAGA, Copa America, and the Art of Grappling among others. He has rounded out his training with some kickboxing and muay thai. He has trained with several professional MMA fighters.